The business end of the WPT Borgata Winter Open is fast approaching with just 27 of the 989 starters still in contention. Leading the charge for the $712,305 is Shawn Cunix. Season X's WPT Jacksonville Open winner will return on the penultimate day with a stack of 4,195,000, way ahead of closest rival Randy Pfeifer who's some way back with 2,493,000. Other notables still in the hunt for glory include Loni Harwood, Aaron Massey, Eugene Todd and Aaron Steury. 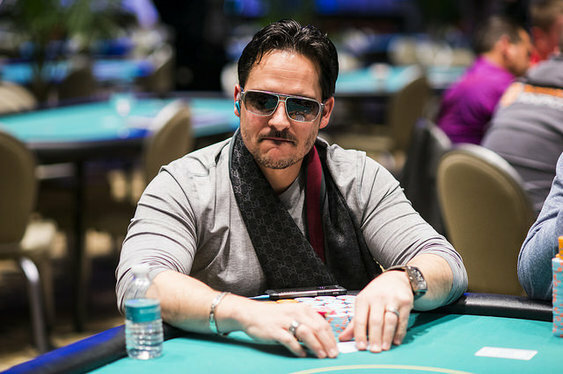 Ther will be no Borgata bonanza for the likes of Shaun Deeb (89th), Jared Jaffee (67th), WPT commentator Mike Sexton (66th), Ravi Raghavan (63rd), actor James Woods (59th), Andy Frankenberger (40th) and Chris Klodnicki (34th) who all hit the rail on Wednesday. The actions resumes at noon local time (5pm GMT) where the 27 remaining players will be whittled down to a final table of six.